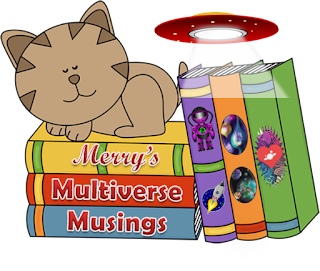 Hello again, Multiverse travellers! We’ve come to the end of a flurry of fantastic and frivolous fervor (err..yeah, I like alliteration!) for another month over at the Facebook SFR Group. It’s actually quite amazing that there’s never a shortage of things to talk about! The Goodreads SFR Group is undergoing a resurgence, with several thought-provoking topics being raised, along with updates to one of Goodreads’ very useful and fun features, Listopia. 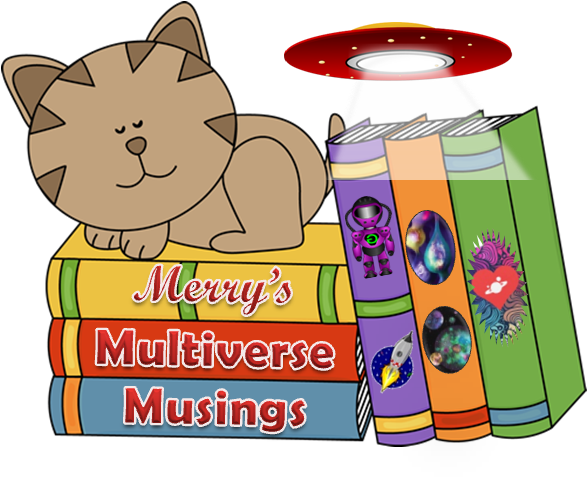 Check out the SFR Group Discussion Topics here, folks. I’ve created a Science Fiction Romance – Cyborgs list on Amazon – not such an easy task now that their Listmania has been consigned to the Great-Features-Removed receptacle. It took a bit of googling, but I eventually found that one must now use the “Wish List” feature. I’m also working on a similar list on Goodreads – a tad glitchy, stand by! – where other readers can both vote on books and add their own favourites. Meanwhile, here’s a roundup of October’s standout SFR sparklies. Australian author (yay! 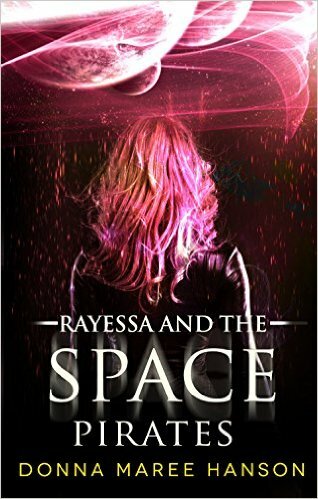 ), Donna Maree Hanson has recently updated the cover of her book, Rayessa and the Space Pirates, which I read and enjoyed some time ago. The next book in the series, Rae and Essa’s Space Adventures, published in May this year, continues the gorgeous, ethereal theme. 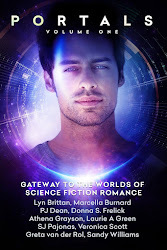 Speaking of covers, my Science Fiction Romance Pinterest board now showcases around 850 books, author websites and blogs! Yikes! There are so many to choose from this month! The Spiral Path, a novella by Lisa Paitz Spindler is a few years’ old now, but having recently discovered it via Carina Press, I’m attracted by the lovers-parted-then-reunited trope. I do love a happy ending after it takes a couple of goes to get it right! 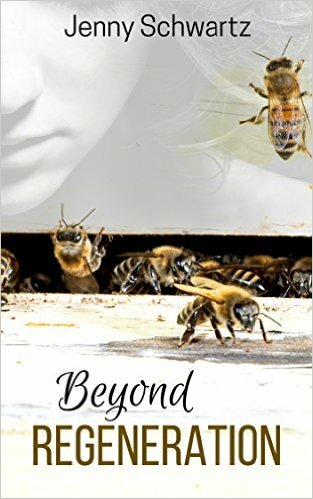 Generations Beyond, Book 1 in J.A. and P.W. Stinger’s Project: Generations series, which was published in August this year, combines a thrilling battle to uncover the truth about a hush-hush genetic engineering experiment and justice for the resulting “Generations” with the budding relationship between a man and a woman, themselves members of the “Generations”. 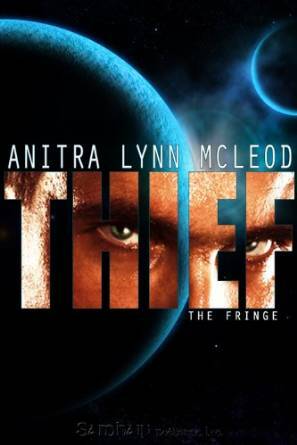 Another oldie, published in 2010, but one that appealed to me because it contains a hook-up between an imprisoned heroine and a pirate hero (‘nuff said!) is Marcella Burnard’s Enemy Within. Pirates are cool! And finally – just because! – a shameless plug for my compatriot, Oz author Jenny Schwartz and her new book, Beyond Regeneration, published this month, about “old grief and new beginnings”. I know, I know, last month’s book was about cyborgs, but I’ve been on a(nother) binge, OK?! And, I admit, I haven’t read as much this month as I’d hoped. We all have times like that, right? I really can’t go past the series I’m currently reading, which is Donna McDonald’s Cyborgs: Mankind Redefined. I’ve read and loved Book 1, Peyton 313 (««««« from me; review to follow) and have nearly finished Book 2, Kingston 691. Book 3, Marcus 582, completes the set. Some good news about Nathalie Gray’s Femme Metal series, currently out of print. Nathalie has kindly responded to a tweet enquiring about reissuing this series with a resounding “Yes!”. As I said on Facebook, I could hardly believe my eyes when I discovered Crisis on Stardust Station, by John Taloni! 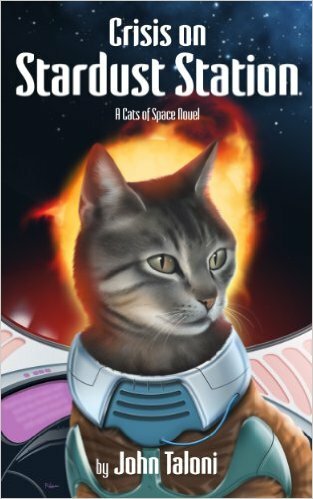 Not only do we get science fiction, but also cats! I think loving SFR and cats is inextricably linked, don’t you?! Well, there are two funny bone ticklers this month…and, yes, they’re both Star Wars related…again! Very popular amongst the SFR denizens and, of course, waiting with bated breath has been occurring for the release of the latest movie, The Force Awakens, on December 18th. And now, it’s time for a rest! Love this series. 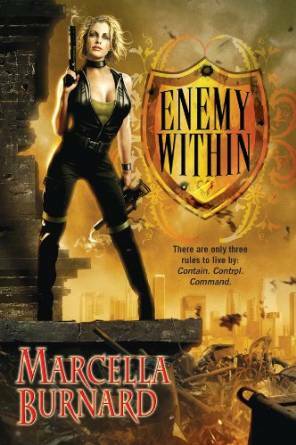 I really enjoyed both Spiral Path and Enemy Within (which I *think* was a RWA RITA finalist one year). You even found a new-to-me author!